Personalize Dynamics GP to Help you Keep Track of Different Companies! Here’s how: Using Support Debugger (GP2010), the administrator can change various settings that can help users manage multiple companies and remember who is logged on in what company. Step 1. Go to Tools>Support Debugging Tool>Options. 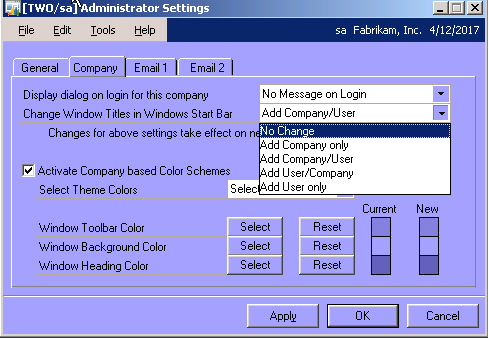 On the drop down list>Administrative settings (crtl D) - then click on the Company tab. 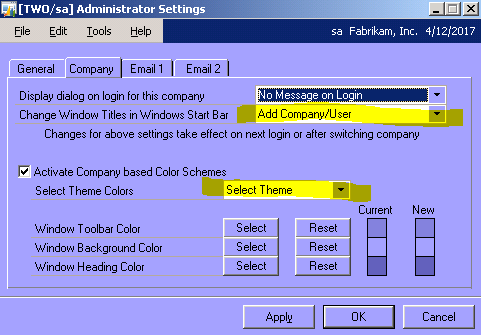 Look at the top of the windows -it should be displaying the company ID and the user. Step 3. 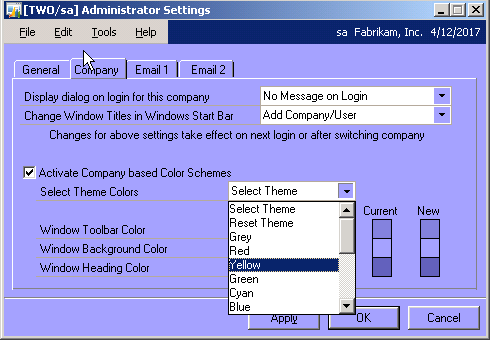 Change the ‘theme’ or color display for each company – helping users quickly tell what company they are using! And Voila! 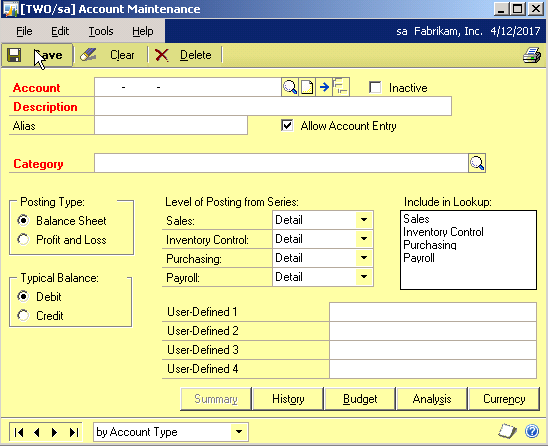 Dynamics GP has transformed to a colorful screen that can help you organize and manage your users or companies. 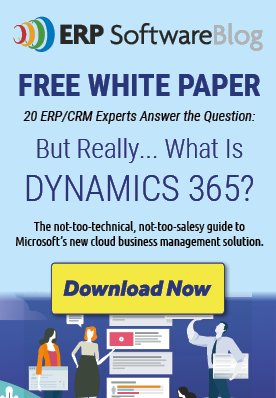 Interested in learning more about Microsoft Dynamics GP or other Support Debugger Tools? Subscribe to our Blog.